There are so many beauty secrets floating around in the universe, but guess what: they’re not all true. In fact, many of them are false. Even the ones we’ve been taught since we began to discover makeup and tweezing and shaving. Here are a couple of the beauty secrets that can be tossed out the window. While there are definitely ingredients in toothpaste that can aid in the trampling of zits, it’s by no means a 100% replacement. Not to mention, there are drying and bleaching agents that are not meant for your skin. Save the paste for your pearly whites, and leave it off your face. In fact, this can be dangerous. In the same way that the ingredients in your fragrances stick to your skin, the oils and chemicals in your perfume can attach itself to your fat based foods, like milk, butter and yogurt. Ick. 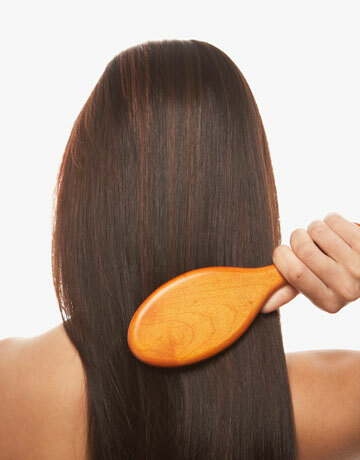 Unless you’re using a truly top of the line hairbrush, you’re not doing yourself any favours. In fact, you’re encouraging more of your strands to escape than you’d probably like. Skip this one. Sorry everybody! 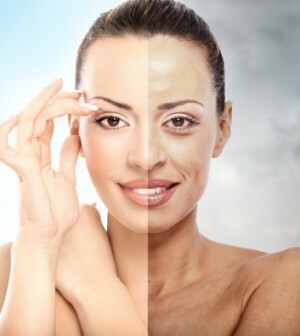 While there are temporary solutions to tighten your pores and make them appear smaller, there is in fact no way to actually decrease the size of your pores. While yes, there are certainly benefits to drinking plenty of water a day, keeping your skin hydrated isn’t one of them. Oil is what keeps skin hydrated, not water. Keep drinking your aqua, but don’t do it for your face.